The carpentry shop is equipped with universal wood cutting machine and other carpentry hand tools. The welding shop has portable welding set, oxyacetylene gas welding with all accessories. 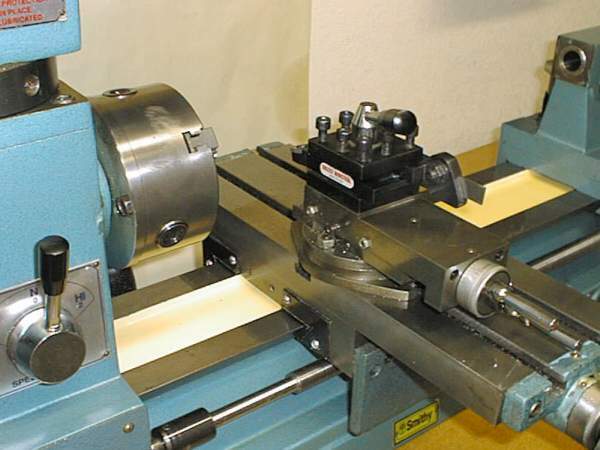 Fitting shop has bench grinder, surface plate. This shop has universal cutting machine, bending and folding machine, edge folding machine shearing machine and other tools. The electrical shop is equipped with multimeter, voltmeter, drilling machine and other electrical and electronic tools. The Smithy and Forging shop is equipped with black smith open hearth furnace anvils, power hammer, sand muller and other smithy hand tools. The equipment in the Foundry shop includes moulding boxes and other moulding tools along with oil fired tilting furnace.